Melbourne based sextet ‘Cannonball’ presents its take on the timeless works of jazz/groove/soul master Julian 'Cannonball' Adderley. Fronted by acclaimed vocalist Chantal Mitvalsky, and featuring some of Australia’s finest jazz musicians, Cannonball will captivate you with its blend of soulful classics, infused with jazz, blues & gospel, and cemented in a deep, infectious groove. 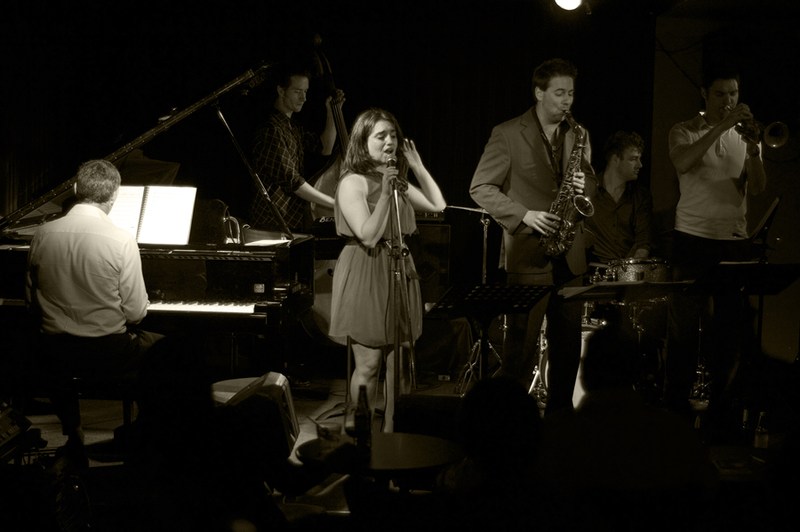 The group has performed at the ‘Bell’ Awards (Australian Jazz Awards), Melbourne International Jazz Festival, Taichung Jazz Festival (Taiwan), Wangaratta Jazz Festival, White Night Festival, Stonnington Jazz and the Devonport Jazz Festival amongst others, and has released an album “Cannonball Live”.